Paris Police stopped a vehicle in the 100-block of Bonham Friday morning at 12:03 for a motor vehicle registration violation. 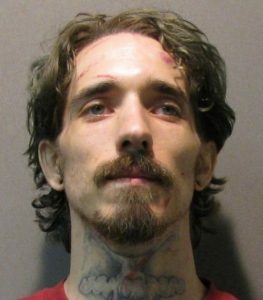 The driver, Zackery Kyle Raulston, 29, of Paris, had an outstanding warrant for his arrest. During the arrest, officers discovered Raulston in possession of methamphetamine. Raulston was charged with possession of a controlled substance of less than one gram. He was later placed in the Lamar County Jail. 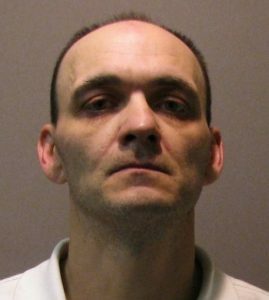 Friday afternoon at 1:28, Paris Police responded to a disturbance in the 100-block of E. Price St. Officers located and arrested Tommy Gene Scully, 43, on a parole violation warrant. Scully was later placed in the Lamar County Jail. Paris Police responded to a call of a burglary of a residence in the 1800-block of W. Houston Friday morning at 9:10. It was reported that someone had entered the house and had stolen several items. The investigation continues. Paris Police stopped a vehicle for a traffic violation in the 500-block of E. Garrett Friday at 3:50 pm. The driver, Wilson Dillingham, III, of Paris, admitted to having crack cocaine in the vehicle. Officers located less than one gram and arrested Dillingham. He was charged with possession of a controlled substance of less than one gram. He was later transferred to the Lamar County Jail. 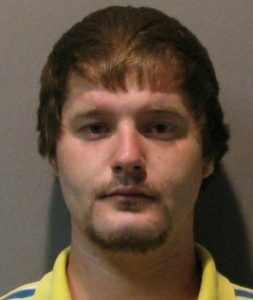 Paris Police arrested Quinton Heath Shugart, 23, of Paris, in the 1100-block of Martin Luther King, Jr. Dr. Friday evening at 7:29. Officers observed Shugart driving a vehicle and noticed that he was not wearing a safety belt. 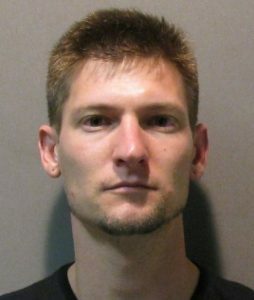 Shugart was found to have an outstanding parole warrant. He was arrested and placed in the Lamar County Jail. Paris Police worked a robber in the 2100-block of Church St. Officers were unable to locate the victim but later spoke with the victim over the phone who reported that they had come to Paris from the Dallas area to purchase a gun that was listed for sale on the “MeWe” app. The caller advised that they were somewhere around 7th SW and W. Washington and met with an unknown person to purchase the gun. The victim stated that the male that had the gun pointed the gun at them and demanded their money. The suspect then left in a white Malibu vehicle. The incident is under investigation. While investigating a theft that had occurred in the 3800-block of Lamar Saturday morning at 2:24, officers located the possible suspect’s vehicle in the 600-block of NE 20th St. Officers made contact with the driver and passenger. 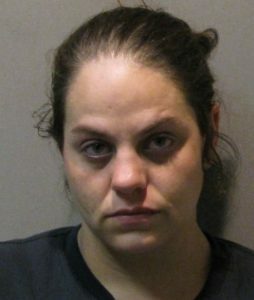 During the investigation, the passenger, Brittney Michelle Miller, 32, of Paris, was arrested when she was found in possession of methamphetamine, marijuana, and drug paraphernalia. She also had two outstanding warrants. Miller was arrested and later transferred to the Lamar County Jail. The theft is under investigation. for a third-degree felony assault of a family member by impeding breath. The victim was taken to Paris Regional Medical Center by ambulance for treatment. 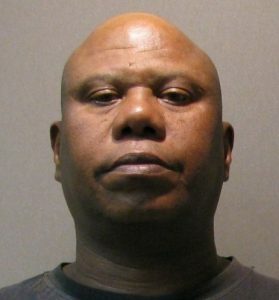 Callaway was later transferred to the Lamar County Jail. Paris Police responded to 238 calls for service and arrested 14 people over the past weekend ending at midnight on Sunday (Mar 24).